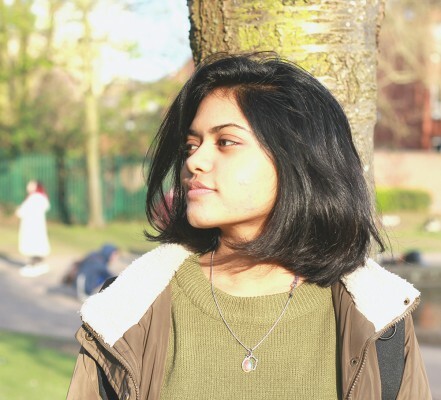 I’m Akshitha, and I’m studying Electrical and Electronic Engineering. 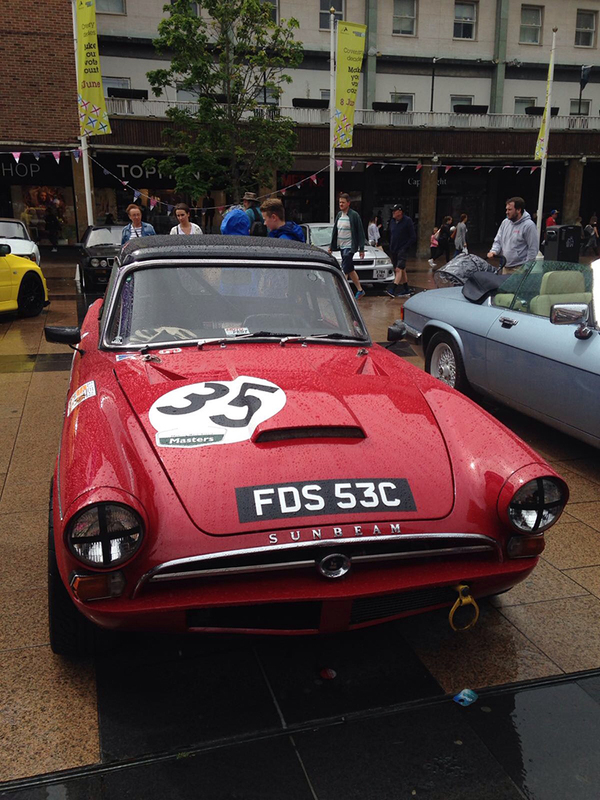 Having attended #Motofest, I thought I’d share my experience at the festival. This piece is written in light of International Women in Engineering Day. It is an international awareness campaign to raise the profile of women in engineering and focus attention on the amazing career opportunities available to girls in the exciting engineering industry. 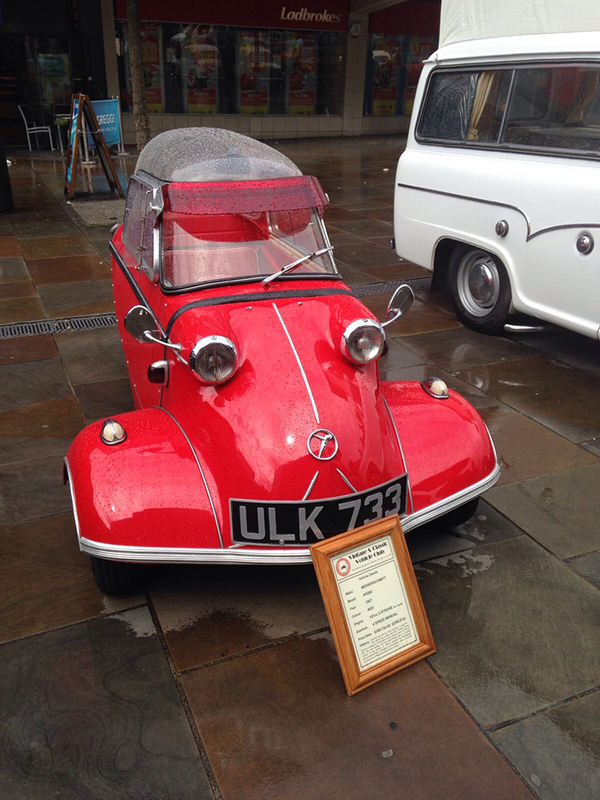 Coventry MotoFest is an amazing, fun, free motoring-based festival for the whole family. Cars, motorcycles, live music, trucks, buses, films, stock cars, armoured vehicles, taxis, art, stalls, design, education, prototypes, engineering, and even some bicycles take part. 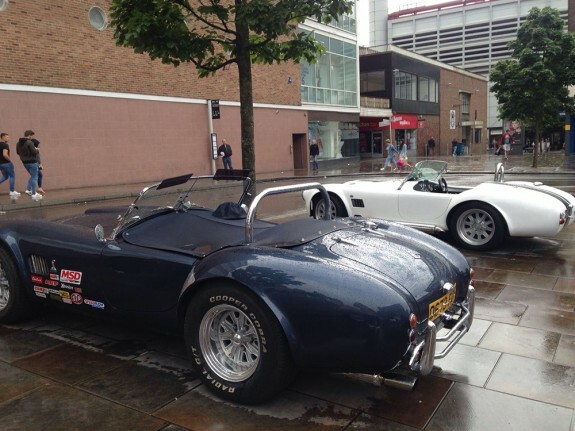 Whether it’s attending a concert by a range of local bands, watching motorbikes whizz by, or seeing the crazy race cars battling it out on Coventry’s ring road turned racetrack, Motofest had it all and more! I had the date marked on my calendar for weeks and to add to my gusto, I attended the event with a friend who happens to be a massive car enthusiast. Seeing as Motofest was a weekend-long ‘festival’, we decided to venture out on Sunday and despite the rain, there were hundreds of spectators who gathered on raised platforms and bridges, watching everything from Kevin Schwantz’s 1993 Moto RGV500 to the Suzuki GSX-R1000. Facing the City Council Building, a range of classic and vintage cars along with military vehicles, armoured personal carriers and American police cars were displayed to showcase the memorable machines. As the central part of the ring road was converted into a temporary circuit, we joined the crowd and got a glimpse of some of the incredibly fast bikes sprint past us. Avid fans cheered on, the atmosphere was buzzing and the sound of accelerating bikes got curious passers by to come and soak up some of the action. Next, we followed the sound of good music playing from one of the live stages and made it to Broadgate. Here we saw a fleet of vintage cars of all shapes and sizes. If it’s old and involves an engine that has some connection to Coventry, it was displayed there, in all its glory, for one and all to walk around and notice the tiny details. Some of the cars had bullet holes from the war, some had lacy interiors, whereas some had a classic elongated hood with curves galore. There was something for everyone! There was a bumper car arena, speed simulation pods and a variety of food trucks offering delicious street food. I was really excited to see the latest models of dazzling cars by companies like Tesla, Jaguar Land Rover and Ford. The innovation and creativity behind design processes fuel my drive to turn ideas into a reality. As I make connections between knowledge gained from modules and real-world applications, I am fascinated by the versatility and vastness of career options for an electrical engineer. Aside from swooning at beautiful cars, I networked with company representatives, technical PR staff, and on the whole, MotoFest made me aware of the impressive multidisciplinary nature of the opportunities available for electrical engineers who enjoy working with engines and all things cars! There’s so much about Coventry city that can enhance your studies. Find out more about the city you could call home this September, by heading to our website. Events, Explore The City, Get Involved!, Guest Blogs, Join Us, Real stories, Student Life, Undergrad, Why Cov Uni?